Since 2015 the RHS have been campaigning to Green Greying Britain and more and more people are continuing to join the crusade to transform our front gardens into sustainable spaces instead of just plain old paving. 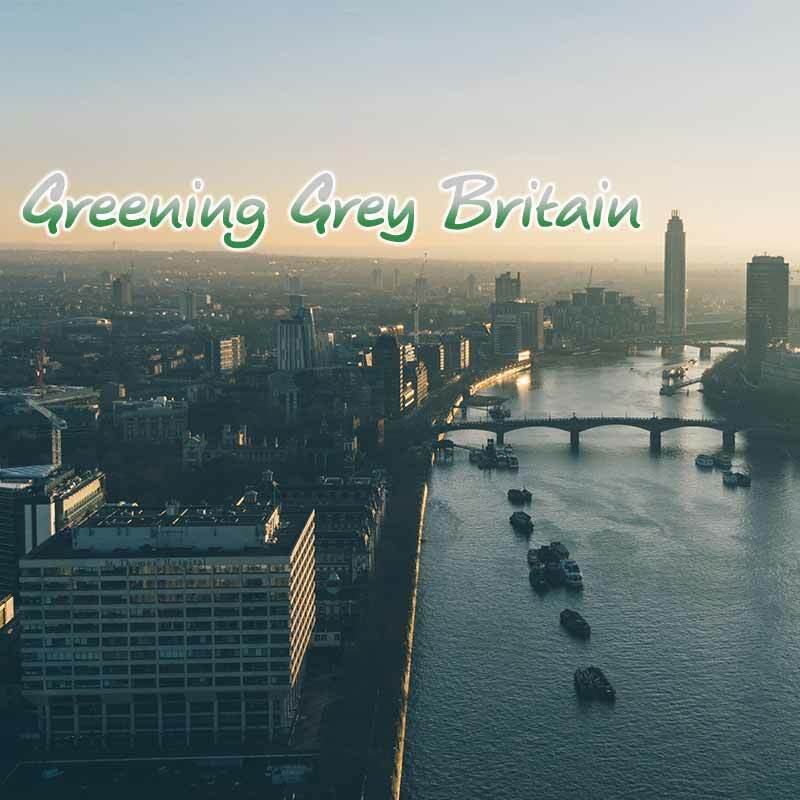 With over a third of London’s gardens now being completely paved over and many other parts of the country losing their green spaces to concrete, it’s more important than ever to do your bit to get Britain green again. 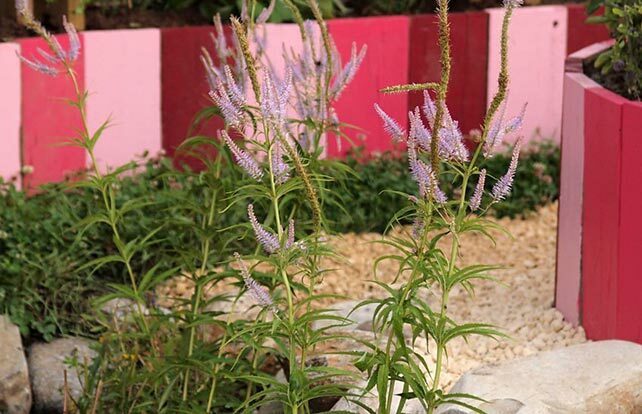 Sean Murray, winner of the 2015 Great Chelsea Garden Challenge, had the chance to showcase his idea for a sustainable garden at the Chelsea and Simon Fagg, revealed his Spiralling into Control show garden at RHS Tatton Park. 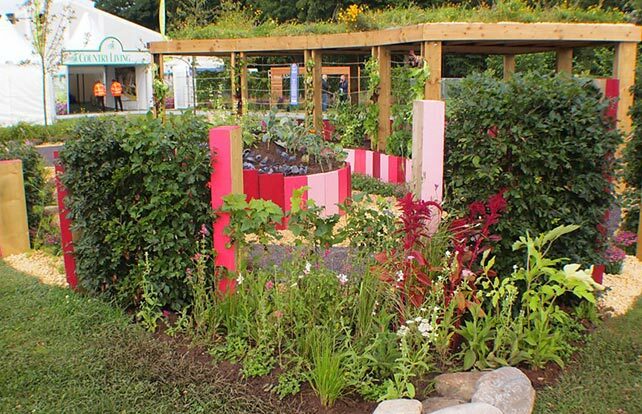 Both garden designers managed to incorporate the objectives of the Greening Grey Britain campaign to create gardens that were both sustainable and functional, without forfeiting aesthetics. Often people forget the part that their own garden plays in the larger environment and so don’t consider the damage that paving over their space can cause. Gardens host a huge range of benefits for the environment, local wildlife and our physical and mental well-being, and as our climate continues to change, we need to do everything we can to protect Britain against the negative impacts of losing our green spaces, particularly in urban areas. Not only does paving take away all the ornamental value of your front garden but it can contribute to increased temperatures and the risk of flooding. The rise in urban temperatures is triggered by hard surfaces, such as paving and concrete, absorbing heat during the day and releasing it at night, resulting in ‘the heat island effect’ which not only makes it difficult to sleep but also results in poorer air quality – gardens are able to regulate temperatures much more easily. And, whilst turf, soil and plants can all absorb rainwater, paving does not and can cause up to a 50% run off increase into street drains, which often cannot handle this volume of water, resulting in floods. 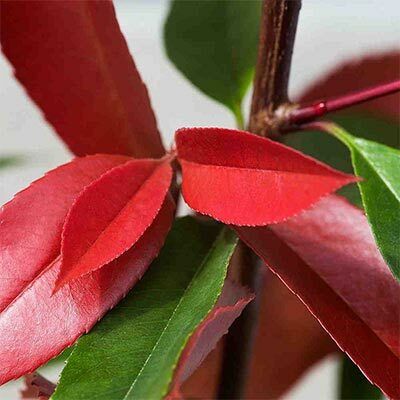 Hedging is now becoming an increasingly sought-after component of modern planting schemes both urban and rural due to its versatility and functionality. Aesthetically pleasing, cost effective and environmentally friendly, the humble hedge is seeing a renaissance that expands its use to encompass more than simply garden, park or field planting. 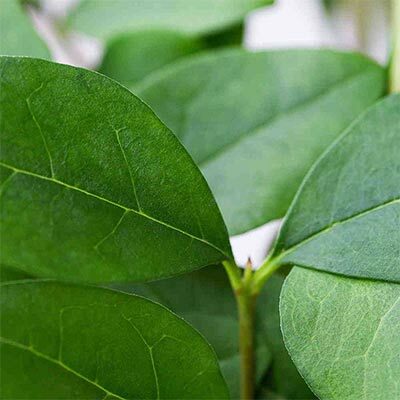 Here at Hedges Direct we are passionate about protecting our green areas, you can read more on how the humble hedge is transforming our environment and why we should plant more in our featured article on Construction Update. 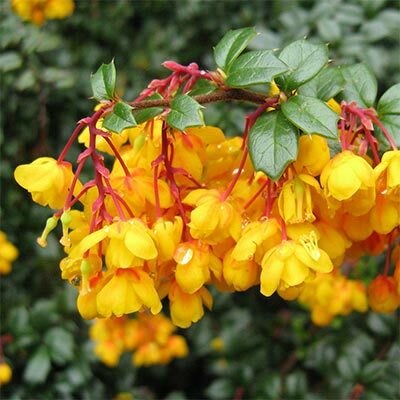 Climbers, wall shrubs and small hedges are the perfect solution to add some greenery to small spaces. Ivy screens and Pleached trees can provide both ornamental and environmental value, when the need to create a parking space may mean compromising your garden. 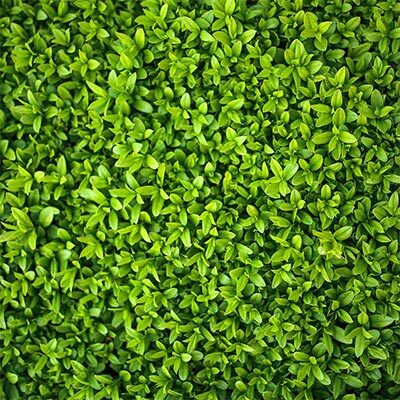 Hedges are also used for privacy, use evergreen hedging for their dense foliage, providing privacy all year round whilst still attractive to the eye. 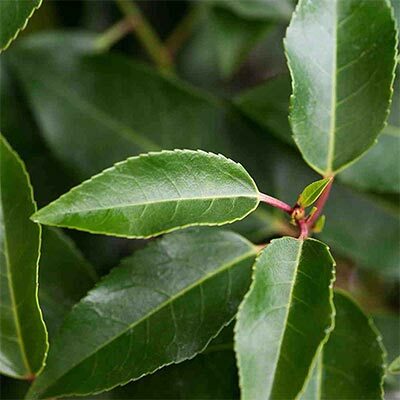 Evergreen hedges such as Cherry Laurel, Yew, Portuguese Laurel and Photinia Red Robin are all great species for privacy hedges and are ideal for a small hedge with low maintenance in urban gardens. In short, the more plants you have, the more value your garden will hold for wildlife. There are many hedge types that are wildlife friendly. However, it’s understandable that often space is limited in front gardens, which is why planting a small hedge is a great way to encourage wildlife without taking up too much room. Wildlife friendly hedges can provide food and shelter for a variety of different species, including birds, insects and hedgehogs. 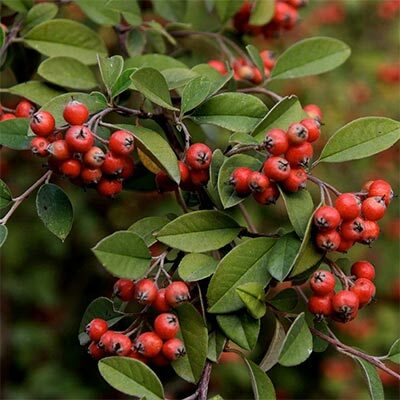 Choose a hedge with red berries for the birds and flowering hedges to attracts bees and help in their on going struggle, read more about the life of a bee. 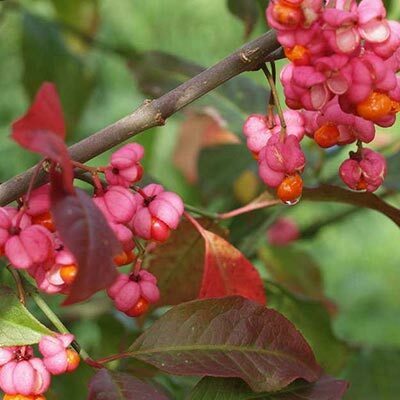 The main benefit of native hedging is, well it’s native so it’s more than used to our undecided weather conditions. Indigenous hedges are also a huge benefit to the local eco systems. They act as the perfect shelter for local wildlife, from creatures such as hedgehogs making nests, to birds eating their berries and bees enjoying their summer flowers. We sell 4 varieties of mixed native packs, two economy mixes, and a coastal and garden mix. The economy mixes comprise of a Hawthorn base boasting a range of exciting features including haws, hips, nuts, flowers and sloes. 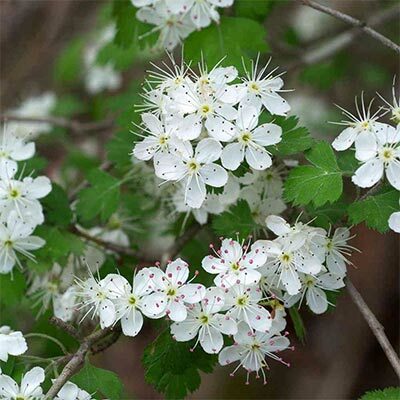 The hawthorn base provides 50% of the hedge, meaning white flowers and red haws in the spring that accentuate the species-rich, native hedgerow. 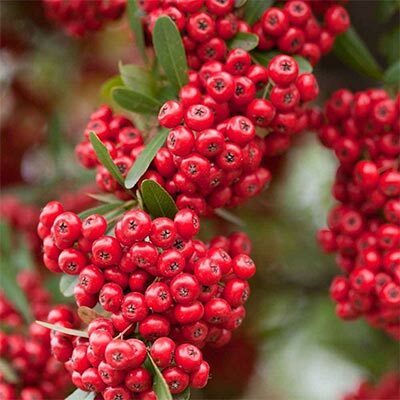 The berries and nuts will attract a diverse range of wildlife as well as offering seasonal interest. 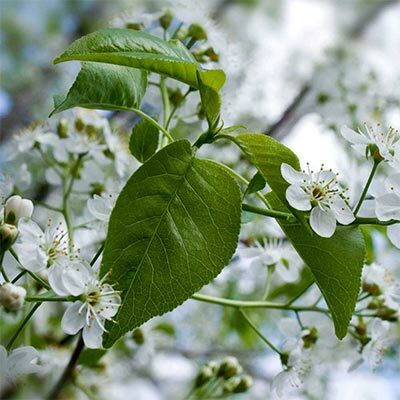 The rest of the hedge is made up from other native species including Dog Rose, Field Maple, Hazel, Bird Cherry and Blackthorn. 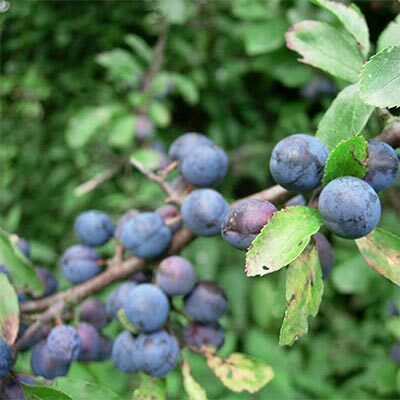 The other variety we stock uses 50% Blackthorn meaning that the base hedge produces sloes and white flowers in the spring as well as the benefits of the other species in the mix which again includes; Dog Rose, Field Maple, Hazel, Bird Cherry and Hawthorn. This type of paving, as seen in the Spiralling into Control show garden, reduces the risk of flooding as the permeable materials absorb rainfall, reducing the impact of run off. By making these small changes to your front garden and incorporating the objectives of the Greening Grey Britain campaign into any plans you have to alter your front garden, we can work together to make sure we don’t lose the green Britain we all love. One of the main causes of air pollution is the fumes from vehicles, so city centres and busy roads are suffering more than ever. Urban homes are suffering the most from the toxins, even to the point where windows and doors cannot be left open due to the particles travelling into their living spaces. 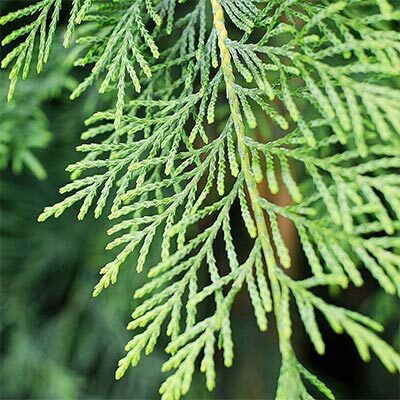 Hedges are a great way to trap these toxins, hedging with dense leaves such as conifers have been proven to be most effective in absorbing air pollution particles. For more on air pollution and to see the science behind this, please see our hedging featured on BBC’S The One Show. 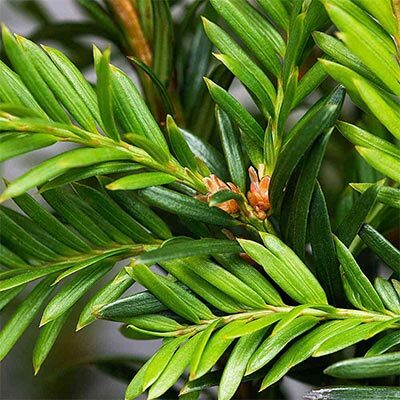 Leylandii is a classic conifer hedge and a hedge to reduce outdoor pollution. 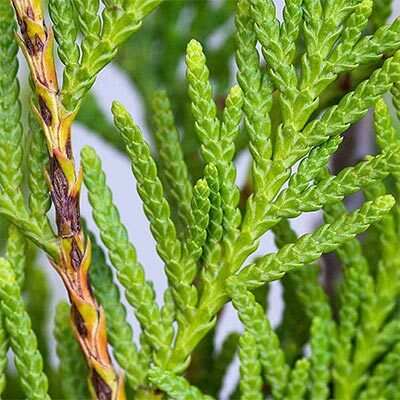 Western Red Cedar and Yew are also conifer hedging that will help trap car fumes. 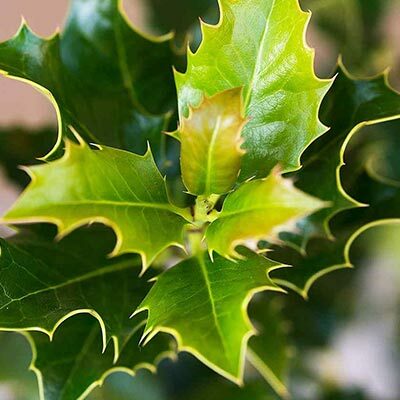 such as Holly and Cherry Laurel are more effective than narrow-leaved plants and conifer. 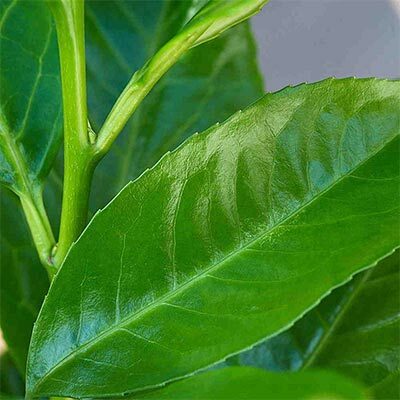 They have thick branches at ground level which provide excellent noise reduction. Closed leaved species such as Box make for a great noise barrier also and for a fast growing hedge, Privet does the trick.